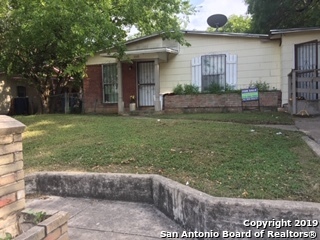 All Wheatley Heights homes currently listed for sale in San Antonio as of 04/23/2019 are shown below. You can change the search criteria at any time by pressing the 'Change Search' button below. "Recently remodeled 3/2 Single Story Home located in WHEATLEY HEIGHTS. 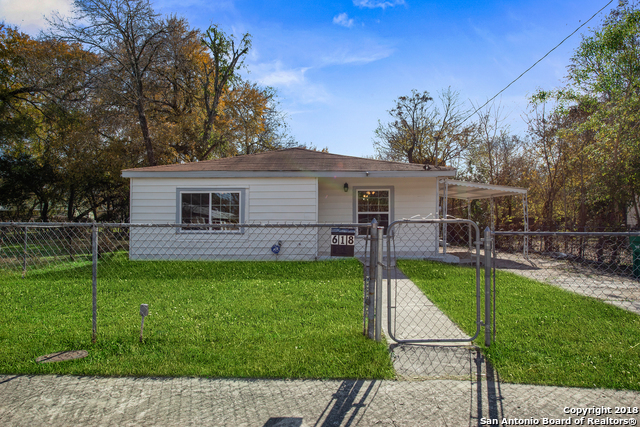 Convenient location by Downtown, I-10, Ft Sam, SAMC/BAMC & Brooks City Base. All resurfaced original hard wood floors & New 18 x 18 tiles in kitchen & bathrooms, No carpet! Central HVAC, granite counter-tops, fresh paint through out. Large master, 2nd bedroom & back yard with a balcony. No HOA. Price to sell. Come see your future home today before it's gone. Thank you for your interest." "Come and see this amazingly updated home on the Eastside. Featuring 3 bedrooms and 1 bath, this recently re-imagined home is exactly what you are looking for. The updated cabinets and countertops look great in the open-concept kitchen. Enjoy family time in the large back yard. Be sure to see it today!!" "This charming home located in Wheatley Heights has been completely renovated with high quality products and workmanship! Brand new roof, HVAC unit, flooring, and an updated kitchen and bathroom! The spacious backyard has endless opportunities for entertaining friends and family. 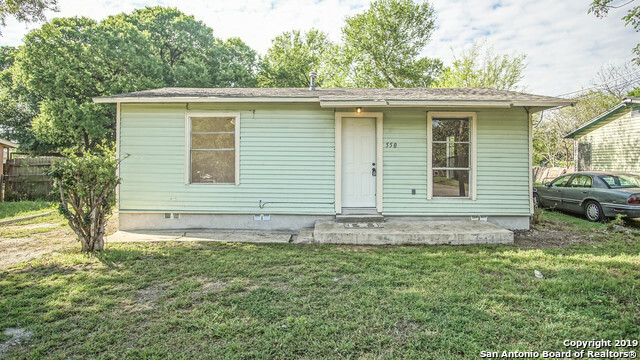 Located just minutes from IH-10 and less than 10 minutes from vibrant downtown, this home won't last long!" "Seller Financing available. What a deal! The cheapest price of active and sold in Wheatley Heights in the past year! Come see this remodeled 4 bedroom, 2 full bathroom, 1448 square foot home in an up and coming neighborhood! This home features renovations inside and out to include new electrical, new plumbing, new windows throughout, new flooring in the entire house, large open living/dining room, fenced in front and backyard, and more. This home has instant equity. Come see the potential!" 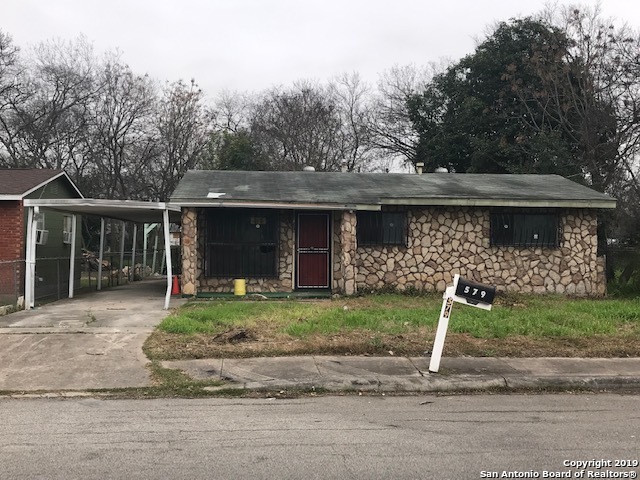 "SITTING ON A LARGE CORNER LOT, THIS HOME OFFERS PLENTY OF FEATURES FOR EVERY BUYER - GREAT OPEN FLOOR PLAN, WOOD FLOORING THROUGH MOST OF THE HOME, FRESH PAINT, SPACIOUS KITCHEN, LARGE BEDROOMS, AND BEAUTIFUL UPDATED BATHROOM. OUTSIDE BOASTS AN ABUNDANCE OF SPACE TO RELAX OR ENTERTAIN FAMILY AND FRIENDS. 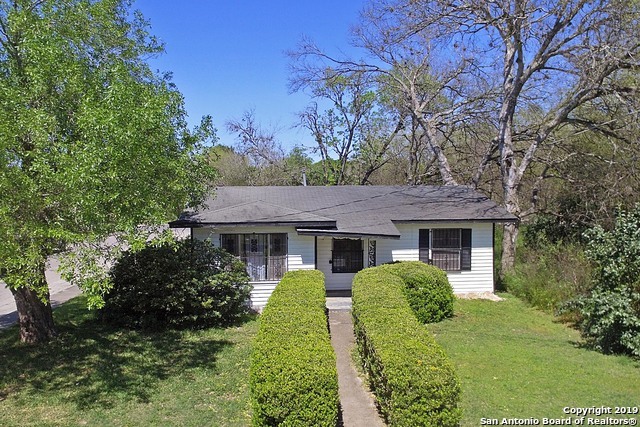 GREAT LOCATION NEAR MAJOR HIGHWAYS - MUST SEE!" "LANDLORDS AND INVESTORS, CONSIDER ADD THIS RENTAL TO YOUR PORTFOLIO ! SAHA TENANT IN PLACE WITH $1000 MONTHLY INCOME !" "Nice investment property or starter home. Central HVAC, close to Downtown and highways. Room sizes not accurate. Tenant-occupied." "SOLD AS IS: Great opportunity for investor. Interior rehab has already been started in bedrooms, bathroom and kitchen. Won't last." "Handyman investor special. Sold as-is"